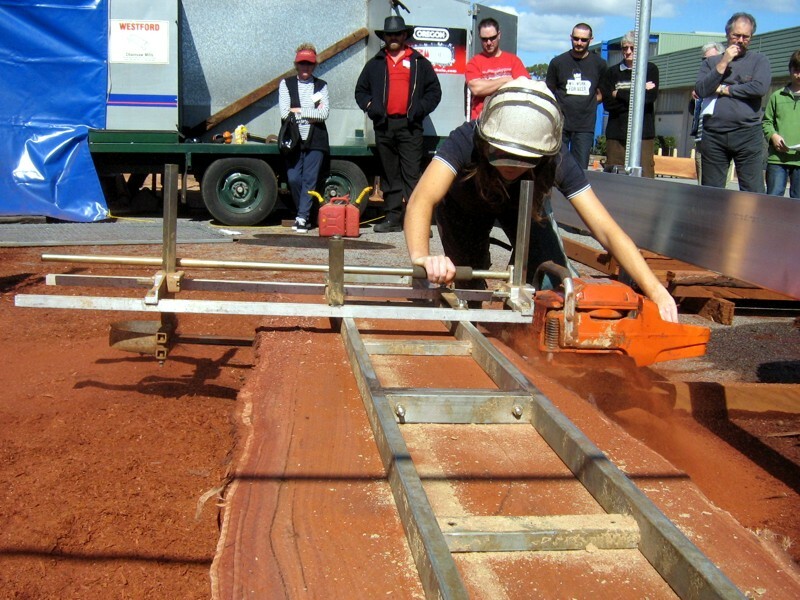 Westford Slabbing Mills are a cost effective solution for producing timber from logs manufactured in Western Australia from locally produced materials. It is specifically designed in three standard models for professional or craft use and clamps easily to any chainsaw bar. Steel components are zinc plated to AS1789 and yellow chromate passivated to AS1791. Castings use aluminium alloy (type 401) and are machined to exacting standards.